Everything in the universe is energy. Everything owes its shape and form wholly and solely to sound and vibration. And should that sound be altered in any way, the pattern changes accordingly. Dr. Ohno, a geneticist working with the DNA sequencing ascribed musical notation to the DNA code and found that DNA of cells make recognizable melodies. Most ancient cultures used the seemingly magical power of sound to heal. Sound healing had almost disappeared in the West until the 1930s when acoustic researchers discovered ultrasound and its medical properties. With this discovery, research burgeoned and today the ancient art of sound healing is rapidly developing into a new science. There is now a mass of research into the healing benefits of ultrasound, including its use in breaking up kidney stones and even shrinking tumors. 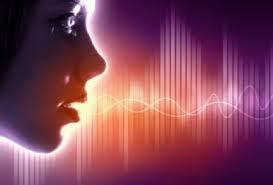 In addition, infrasound and audible sound are now recognized as having immense healing properties. 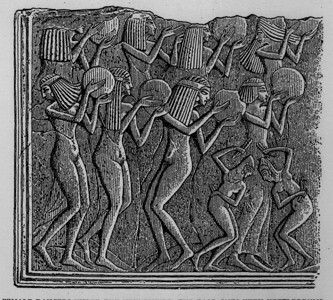 The Egyptian and Babylonian cultures used drums and rattles, two of the earliest known musical instruments. The low frequency sounds from drums and the ultra sound created by rattles are both now known to accelerate healing. A Greek traveler, Demetrius, circa 200 B.C., wrote that the Egyptians used vowel sounds in their rituals. Pythagoras (circa 500 BC) is credited as being the first person to use “music as medicine. 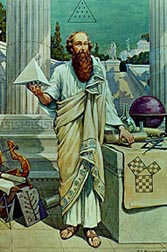 The flute and the lyre were two of the primary instruments used by Pythagoras and his followers for healing purposes. He is also credited with being the first to understand musical intervals from his work with the monochord, a single-stringed instrument in which the string tension was established by a fixed weight. Pythagoras considered that music contributed greatly to health, if used in the right way “He called his method ‘musical medicine” To the accompaniment of Pythagoras, his followers would sing in unison certain chants. What they found was completely unexpected — our DNA stores data like a computer’s memory system. Not only that, but our genetic code uses grammar rules and syntax in a way that closely mirrors human language! 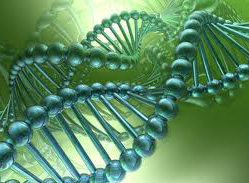 They also found that even the structuring of DNA-alkaline pairs follows a regular grammar and has set rules. It appears that all human languages are simply verbalizations of our DNA. Most astounding of all, the team discovered that living human DNA can be changed and rearranged with spoken words and phrases. 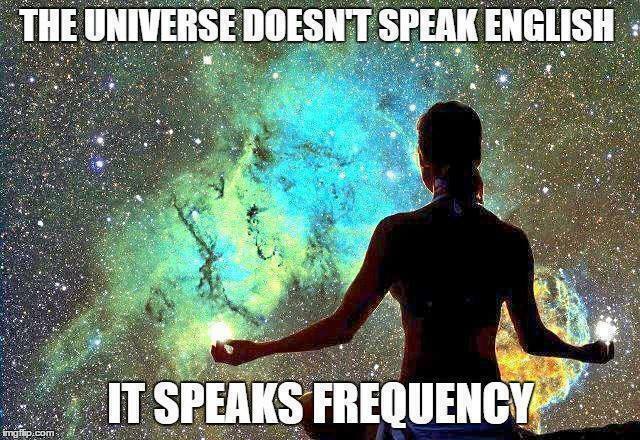 The key to changing DNA with words and phrases is in using the right frequency. Through the application of modulated radio and light frequencies, the Russians were able to influence cellular metabolism and even remedy genetic defects. The team achieved incredible results using vibration and language. 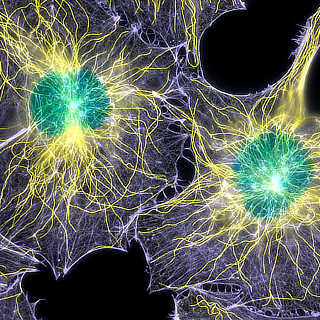 For instance, they successfully transmitted information patterns from one set of DNA to another. Eventually, they were even able to reprogram cells to another genome — they transformed frog embryos into salamander embryos without lifting a single scalpel or making one incision.The Russians’ work provides scientific proof of why affirmations and hypnosis have such powerful effects on human beings. In his book Brainstates, Tom Kenyon, shares that the essential parts of healing in all indigenous cultures include toning and drumming. These rhythms have the ability to “entrain” the brain into altered states of awareness. Entrainment is the term in psychoacoustics that refers to the effects of a repetitive sound pattern on brain wave patterning. Very simplistically, a fast sound pattern tends to speed up brain wave activity while a slow pattern will slow down brain wave activity. 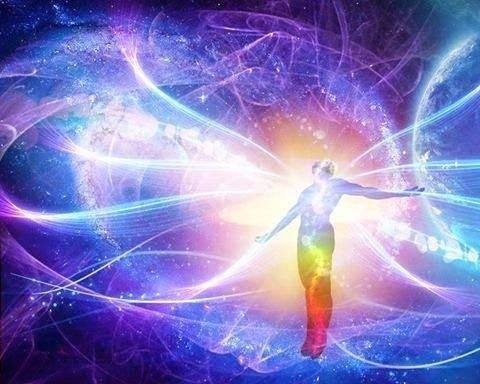 Sherry Edwards M Ed in her breakthrough work with sound frequencies and the human body, discovered that the human energy field emits sound, and that many people have missing frequencies. And by playing these missing frequencies back to those people many improvements in health occur including remission of ‘incurable’ conditions. 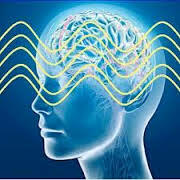 Susan Gallagher Borg, utilizes a process called Resonant Kinesiology. Susan a singer, body-worker and movement therapist has spent much time investigating the mechanism of the body and the brain. She has studied the effects of sound upon the fascia. The fascia, a gelatinous substance, is the connective tissue of the body. Sound makes extremely fast physiological changes in this tissue as it is easily affected by sounds. The fascia also plays an important part in the connection of the synapses of the brain. Susan believed that it is possible to resonate different portions of the brain with sound, therefore creating new neural syantic connections in the brain using vocal harmonics. New York chiropractor, Dr. Harlan Sparer has discovered that the bones of the cranium were able to move when the subject was chanting vocal harmonics. According to Dr. Sparer and later validated by Dr, John Beaulieu, harmonic toning seems to affect not only the cranium and the entire brain, but also the primary respiratory rate and the flow of cerebral spinal fluid through the cranium. The Aboriginal people of Australia are the first known culture to heal with sound. 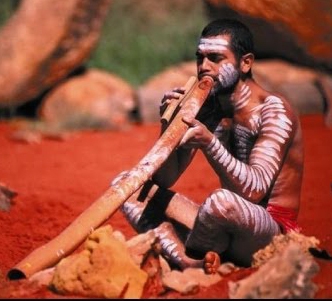 Their (modern name, didgeridoo) has been used as a healing tool for at least 40,000 years. The Aborigines healed broken bones, muscle tears and illnesses of every kind using their enigmatic musical instrument. 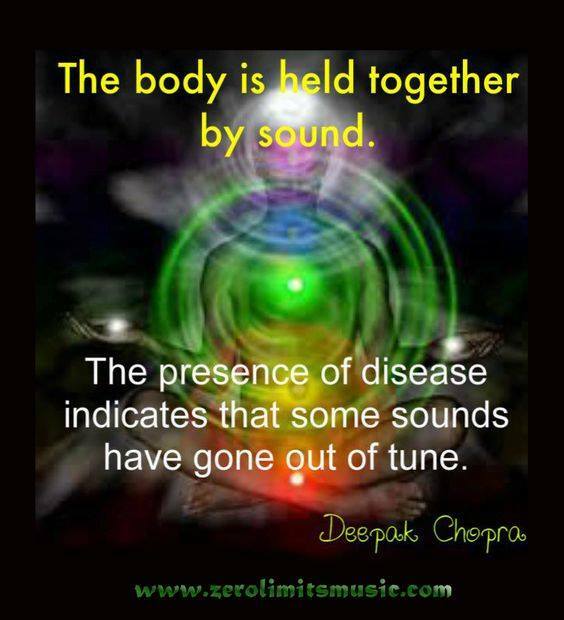 Interestingly, the sounds emitted by the yidaki are in alignment with modern sound healing technology. It is becoming apparent that the wisdom of the ancients was based on “sound” principles. 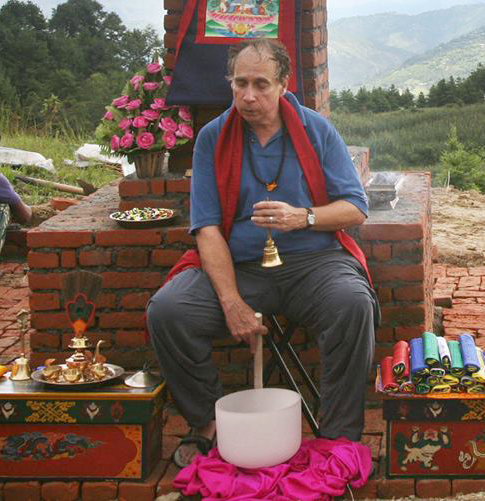 Dr. Peter Guy Manners, One of the true pioneers of Sound Healing, his understanding of the uses of sound to heal and transform led to the manifestation of Cyma-Therapy. 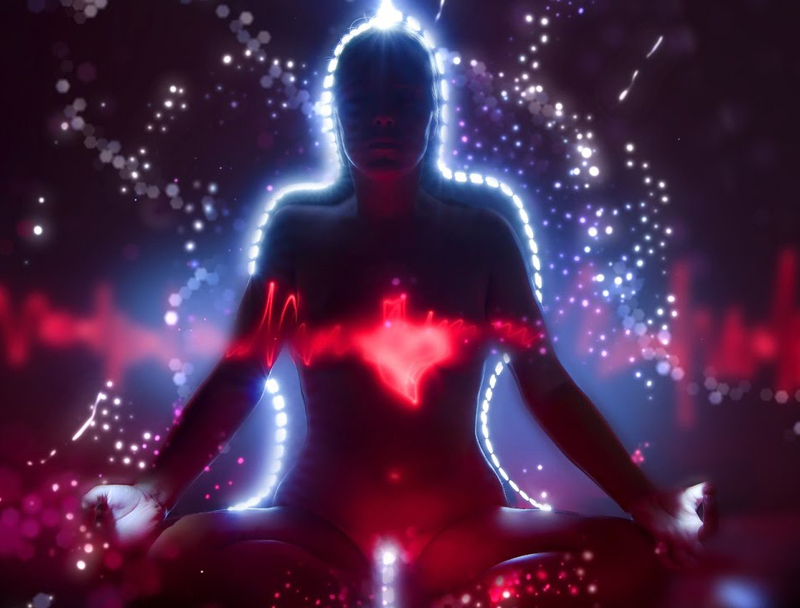 “Every part of the body—the heart, the lungs, the liver, the kidney, the muscles, the bones the nerves—possesses a harmonic. These harmonics are now tabulated. 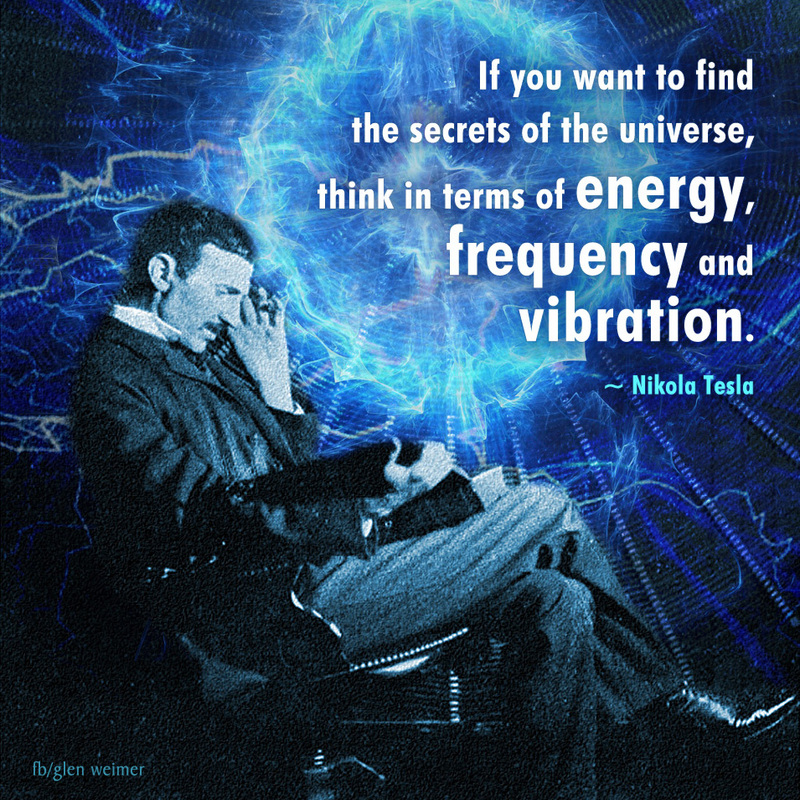 We know what they are and they can be played back into the structure and the system.” His work was based on the work of Hans Jenny, a Swiss doctor and researcher who coined the term “cymatics” which refers to the effect of sound waves on matter, The healing effects of certain sound vibrations and harmonics on the structure and chemistry of the human body The field of vibrational medicine, targets these energy fields, directing sound energy into the body to correct and restore the balance of the resonance frequencies within. 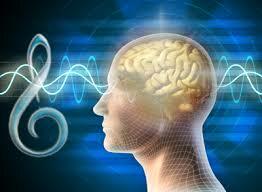 The work of Alfred Tomatis, MD on the ear and listening, validates the use of harmonics to resonate the brain. He believes the initial purpose of the ear is to help grow the brain of the unborn child. 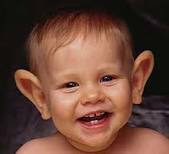 After birth the ear’s function is to charge the neo-cortex of the brain and the entire nervous system. 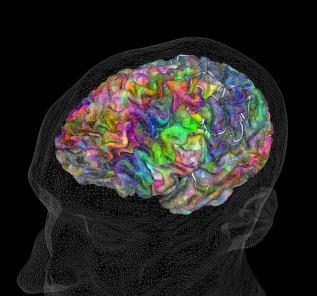 Tomatis believes that the actual charging of the cortex of the brain occurs through sound stimulating the auditory nerve. He utilizes the human voice, rich in high frequency harmonics to correct dramatically many problems related to speech, language, motor control and motivation. Tomatis has enjoyed success with those who are dyslexic, autistic, stutters and those experiencing depression, through sonic stimulation creating a the resonance within the brain. 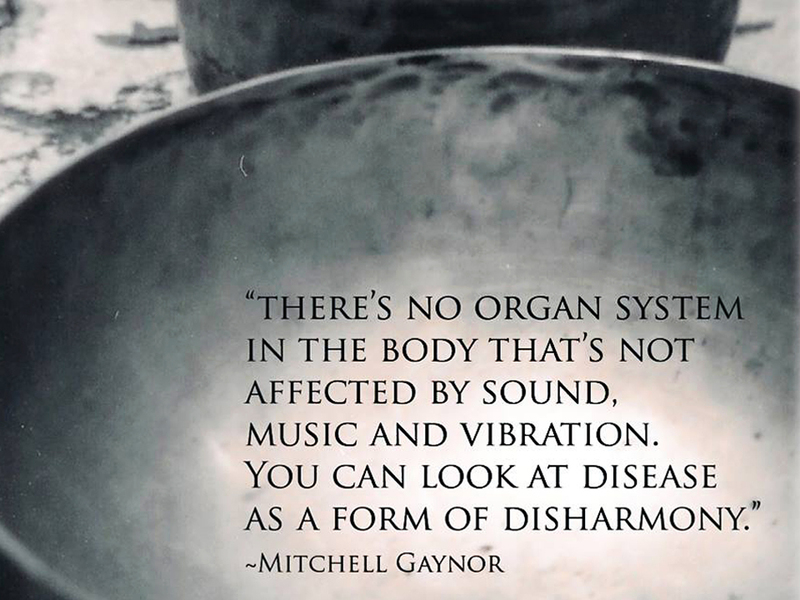 Sound is a nutrient. The main difference is that food fuels the body, whereas sound waves, digested by the ear provide electrical impulses which feed, nurture and charge the brain. Robert Monroe whose Hemi-Sync showed that it was possible to synchronize the left and right hemispheres of the brain, affect brain wave activity and induce altered states of consciousness using sound. 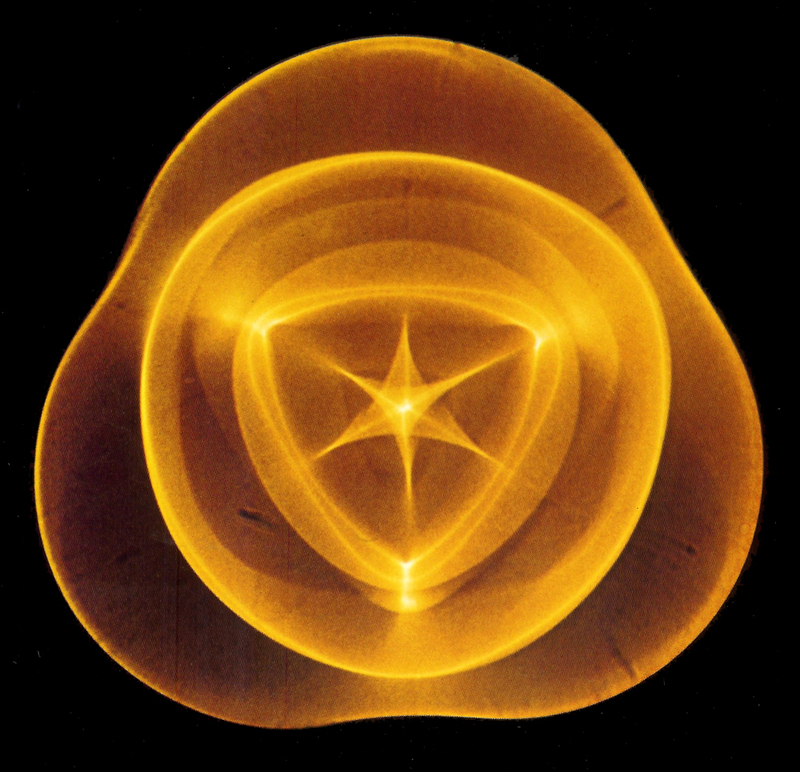 Drunvalo Melchizedek, told us that many years ago, the Rosicrucians conducted a study. 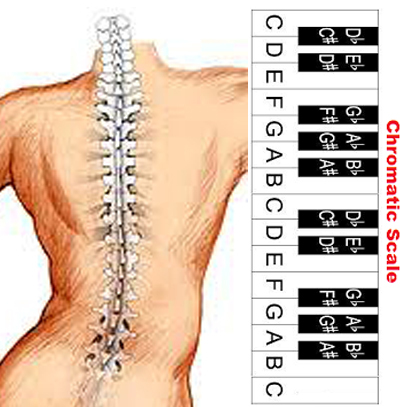 They had literally weighed human spinal vertebrae and discovered that the ratio of weight between the spinal vertebrae was the same as the ratio between the notes of the chromatic scale. (musical notes going up by half steps) This difference in weight corresponds to the different frequencies of the harmonic scale. When both hemispheres of the human brain are synchronized, in harmony and balance they create a vibration in the spine which is heard as music inside the head, often known as Music of the Spheres. Surgical recovery: Researchers at the Cleveland clinic studies 130 people about to have surgery for colo-rectal cancer. Compared with those who did not listen to calming music before and after their surgery those who did reported significantly less pain, and anxiety and experienced faster recovery of bowel function. They also used 50% less medication and left the hospital sooner. Most birthing facilities now encourage women in labor to bring their own music to ease the pain and anxiety of delivery. Woodend Hospital in Scotland researchers give 40 stroke survivors either standard rehabilitative care or 40 minutes of music therapy a day. After 12 weeks, standardized tests found the music-therapy group to be less depressed, less anxious and more motivated to participate in rehabilitation activities. 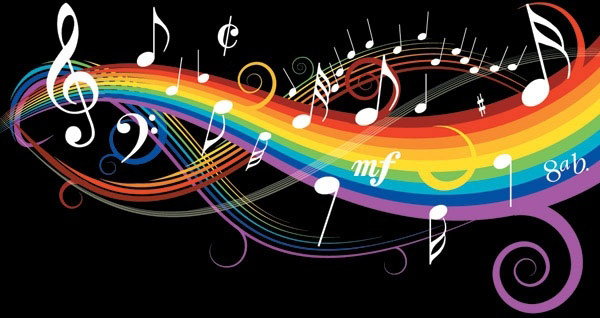 Music: Rehabilitation and Human Well-Being a study by Helga Rich. Ms Rich work indicates that, through teaching people with neurological disorders the ability of creating vowel sounds, it may be possible to restore imbalance in the brain. 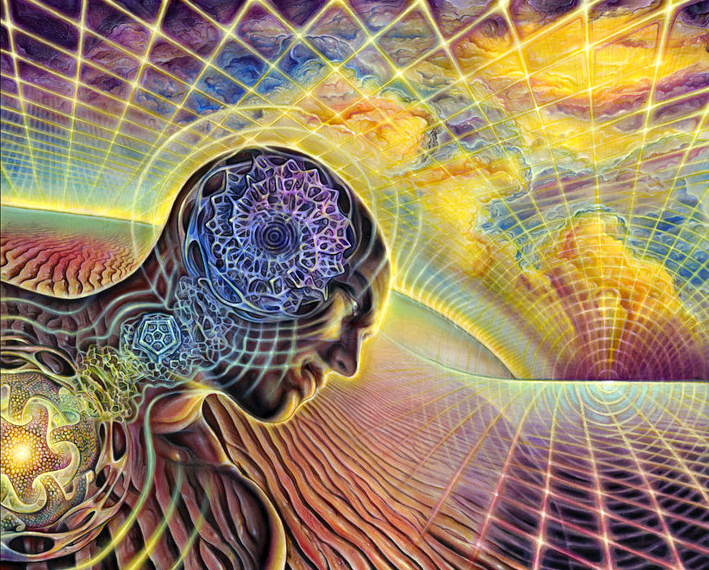 It seem that through resonating the brain with harmonics new connections may be made, connections which pass damaged areas that no longer function properly. Judith Hitt, a Registered Nurse specializing in rehabilitation, has worked with patients suffering from strokes and other neurological using vocal harmonics. 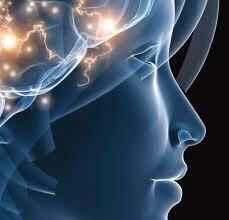 She states you can vibrate specific areas of the brain by using certain harmonics frequencies. The flow and pulse of the cerebral spinal fluid, which is affected by the stroke, can be altered with sound, helping clear up blockages. Judith finds that the harmonics from ‘the vowels Aye and Eee’ resonate brain tissue the best and that the first octave and the fifth harmonics resonate the larger areas of the brain. Don Campbell, states that music has been named the ‘universal language’without consideration of the many levels by which it communicates. 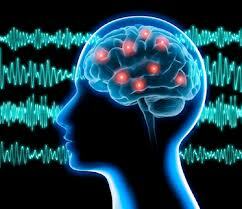 Anthropology, medicine, and science have investigated music effect on the physical body. Music influences the circulation of blood, music causes blood pressure to rise or fall. The oscillations of pressure depend chiefly on the influence of auditory stimulation on the medulla oblongata and its relation to the auditory nerve. Variations in circulation depend on pitch, intensity, timbre of the sound. Music effectively increases metabolism: changes muscular energy: accelerates respiration; produces marked effect on pulse, blood pressure, and skin temperature. Even sounds not heard by the ear are received into the body by the skin and bones and move the listener who is never completely immune to their powers. Music is obviously powerful but also subtle. Cathie Guzzetta, a professor of nursing at the Catholic University School for Nursing in Washington D.C. worked with 80 people newly admitted to coronary care units, In addition to standard care, some received nothing extra others learned to meditate and the third group listened to calming music. Those who received nothing extra all showed high levels of stress, based on blood levels of stress hormones. The meditation group was less stressed. The music group was the least stressed.